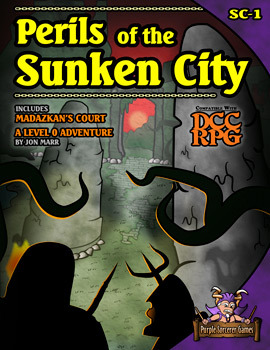 Dare You Enter the Sunken City? Download the adventure that started it all: in the top 2% all-time best sellers at RPGNow! Now includes updated color and mobile versions along with the classic black and white version!